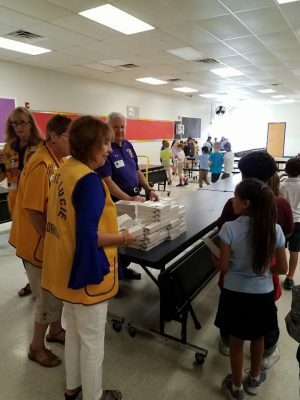 Mariposa Elementary 2nd grade students received the generous donation of free dictionaries from The Lions Club. 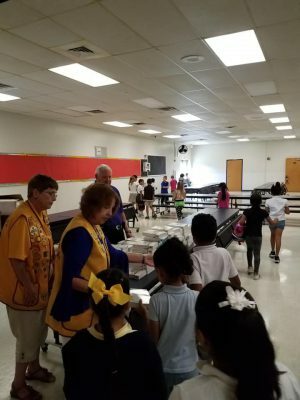 The students love their dictionaries, and they are putting them to good use. Thank you for such a useful and appreciated donation.